You have an amazing inbuilt feature that no one knows when you use the phone from day one. 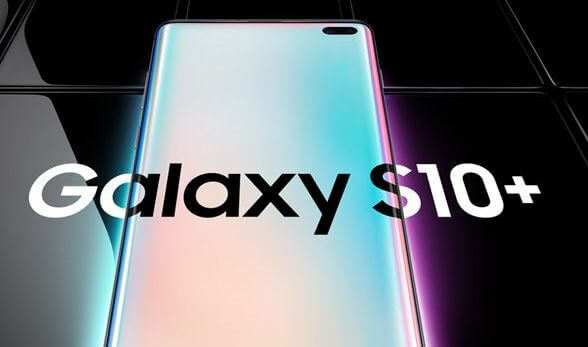 So here I am sharing amazing tips that hlpful to Galaxy S10, Galaxy S10 Plus mobile. Also, People love the gesture mechanism that comes on every mobile nowadays. But access and usability of that gesture are different. 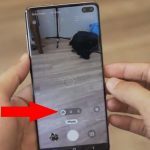 Let’s look at how to switch between apps on Galaxy S10 and Galaxy S10 Plus using Swipe gesture and how it will work. On a small screen device, multitasking is impressive options using this we can quickly preview app that recently opened and working it at a glance. Most of the Copy, Past Text, Data are more easy with this app switcher screen or multitasking apps screen. To Switch into Multitasking screen or app switcher screen, put your finger on a home button and move left or right. You mobile will display the screen with all most recent apps show on screen. Just Roll over the app Switcher and tap on the app that you want to use. Note: Don’t press and hold too long on Home button, Otherwise Google Assistance with open on the screen. Make a habit of using this gesture because it’s time saving and make your life easy with Galaxy Mobile. 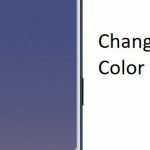 Thank you, Hope you like my pro tips or Swipe gesture to open app switcher or multitasking screen on your Samsung Galaxy S10 or Galaxy S10 Plus.